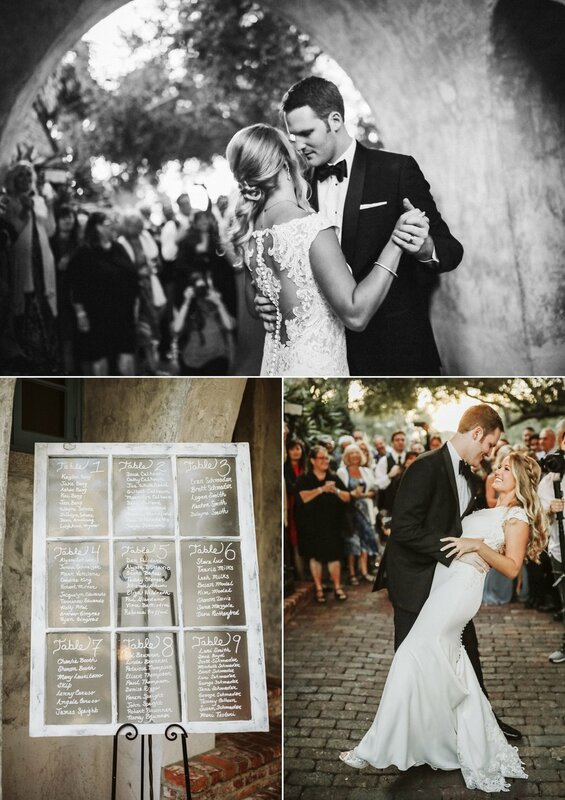 From dancing under the market lights in the Spanish tile courtyard, to their official first dance in the driveway tunnel surrounded by their cheering family & friends- Nick & Marissa know how to dance through life! 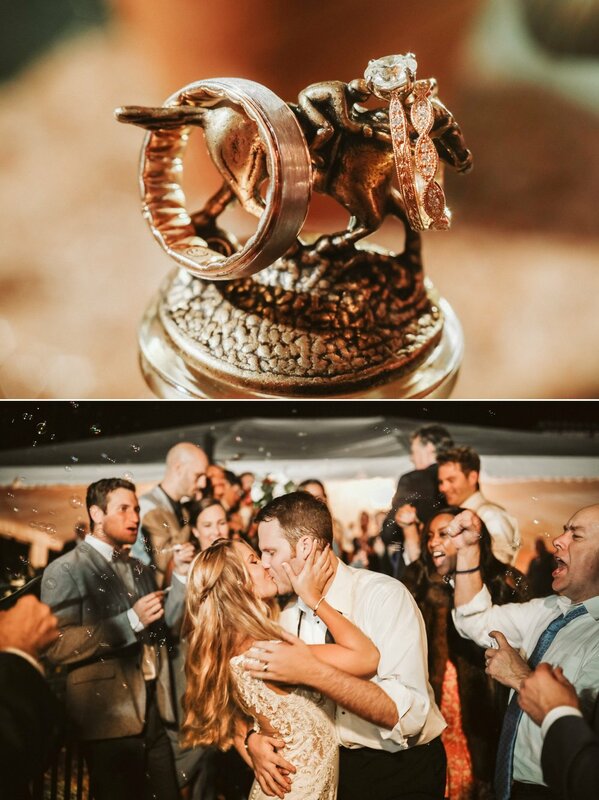 These two have been through so much together since they started dating in college, and it was amazing to witness the incredibly romantic, and elegant way they made their love official! 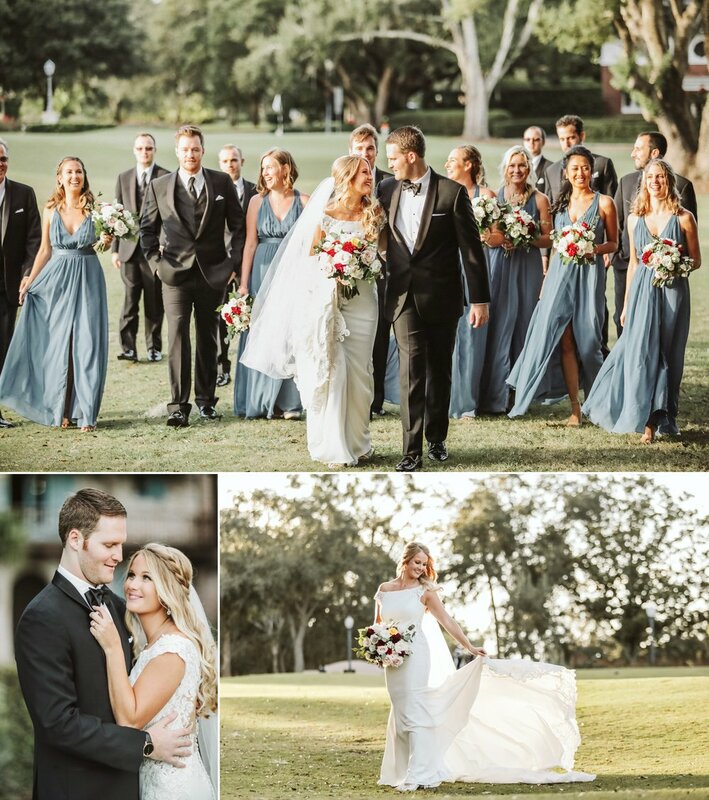 Here's a sneak peek into Nick + Marissa's November 3rd wedding day- the emotional moment Marissa walked down the aisle to her beloved Nick to sounds of “Tale as Old as Time” played by a string quartet on the balcony above. 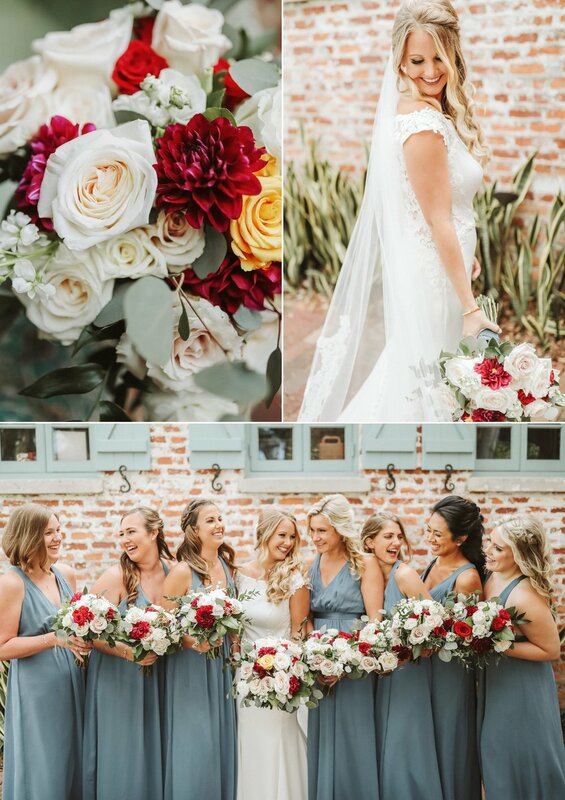 Antique roses, burgundy snapdragons and greenery gave this black tie soiree a romantic feel, at Winter Park’s best hidden gem- Casa Feliz Historic home. Many thanks to all the folks who made this day possible, and Jessica Bellinger for helping capture all the extra stills photo magic of afternoon!